Large, protruding ears can be a source of ridicule and low self-esteem for children. Daniel Man, M.D., a Florida board-certified plastic surgeon, corrects protruding ears through a procedure called otoplasty on people living in and around Boca Raton, FL, and the surrounding communities. For school-age children, large, protruding ears can be an embarrassment and the source of much teasing and ridicule from classmates. 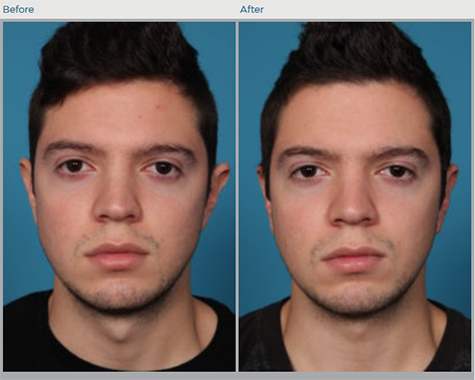 Otoplasty is a cosmetic procedure that “pins” the ears back into a normal position. Most patients undergo this procedure during early childhood, though ear surgery on adults is also possible with no additional risks associated on an older patient. If you have misshaped or large protruding ears that make you self-conscious about your appearance, you may be a good candidate for otoplasty. Additionally, otoplasty treats other deformities, such as cauliflower ear, cupped or folded ears, and even small ears. Otoplasty is an outpatient procedure performed under local sedation and involves removing skin and cartilage from the back of the ear. The incisions are well hidden behind the ears and result in minimal scarring. Ear surgery procedures typically take about two to three hours. It is common for both ears to have the procedure, even if only one ear is misshapen, as this allows the ears to look virtually identical. Once complete, patients are taken to the recovery area to rest until the anesthesia has worn off. The ears and head are wrapped with a compression bandage to hold the ears in place during the initial healing process and to prevent any injuries to the area. After about three days, the compression bandages are typically removed in favor of lighter weight bandages wrapped around the head and ears. 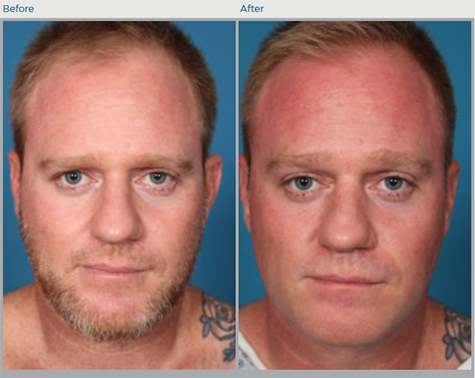 How is the Recovery from Otoplasty? The recovery process takes about a month, although children and adults may return to school or work, respectively, after one week. They must abstain from strenuous or vigorous activities and heavy lifting for a few weeks. Ear surgery varies in terms of cost depending on the extent of the procedure and whether it is combined with other procedures. During a consultation, Dr. Man goes over the costs of the procedure, in addition to the financing and payment options. Otoplasty corrects many ear deformities with which children are often born. For people living in and around Boca Raton, FL, Daniel Man, M.D., a Florida board-certified plastic surgeon, performs ear surgery on children and adults to help them have a more normal appearance and increased self-esteem. Please contact us to set up your consultation today.